We provide effective service solutions to meet the needs of our clients. We have a long history of successful projects, some are represented on site. Fill in the feedback form below to start a discuss of your project. 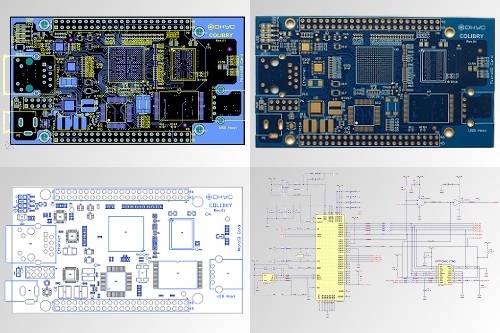 From single-sided PCB production to unique design. SpecForge and its vocational skills are here to convert your projects to life. 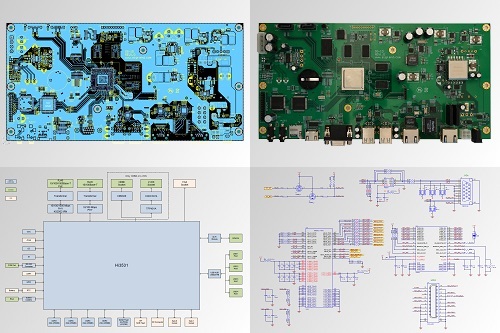 SpecForge is a professional development company that specializes in fields of hardware design and software development. 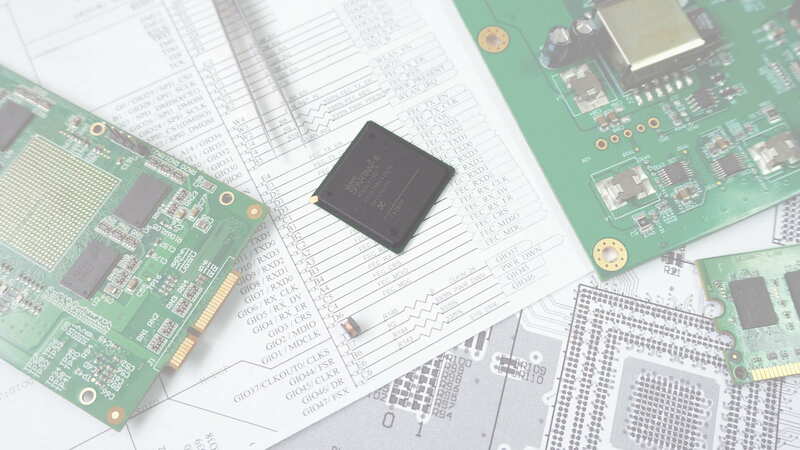 We provide a wide range of services in PCB design , circuit design , software development , PCB manufacturing, prototypes assembling and testing, production support. SpecForge works with the clients worldwide. We have established firm partnerships with companies in Russia, the USA and Europe. Our company activity is based on the long-term traditions, the best practices and strong scientific base. We use the most advanced technologies for your projects realization. Since the company foundation in 2004 and as of today, has been implemented more than 50 projects in various fields of automation, multimedia, surviliance, science. Our company understands terms like "schedule" and "budget"! We will do our best to find the most effective solution to you. We’re a small team of actual human beings, working together in professional cooperation. We will never suddenly disappear overnight with all your data — we’re here to stay. 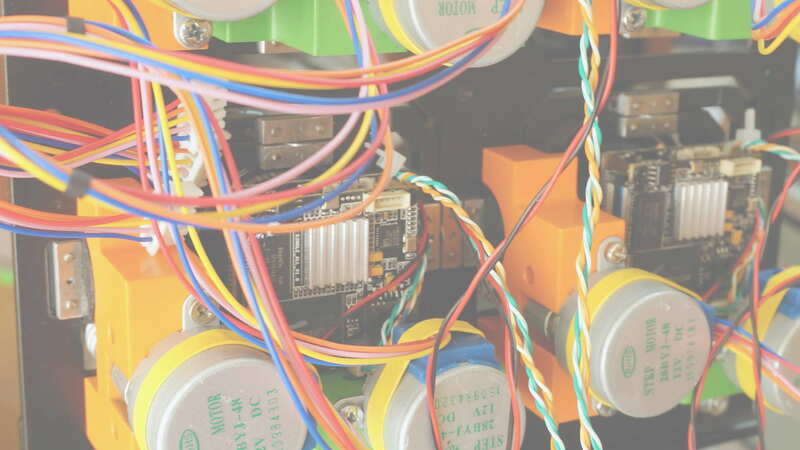 We aspire to turn all your ideas into reality, so here are some reasons to choose SpecForge as your partner in hardware design and software development. 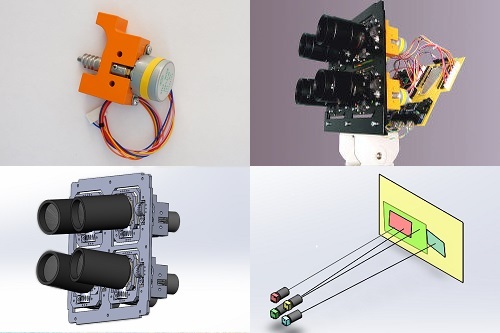 Full development: from creating concepts to launch and testing of prototypes. Freescale QorIQ CPU, 8 layers, via-in-pad, 2xGb Ethernet, HOTSwap, power safe in 200ms, PEX8311 PCIe host, Spartan-3A 484-BBGA, Verilog code, DDR2-667 ECC, NAND/NOR, MRAM, high density PCB, U-boot, Linux. Motorized 4-channel video camera. Each channel is able to move in 2 axes with very high accuracy. Resolution for each channel 1920x1080@30fps (up to 2592x1920@10fps). Our multifocal camera is designed to test video analytics algorithms that our team develops. 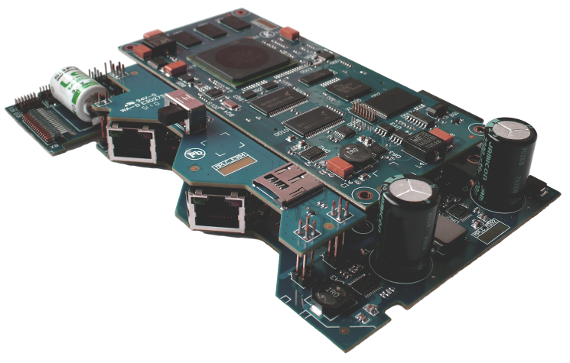 Board decodes up to 4 video streams over Ethernet and leads out to display panel or HDMI. 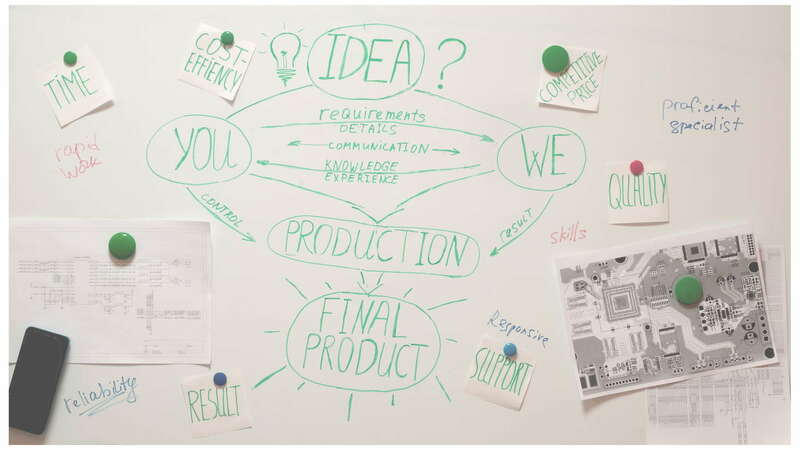 Full project design: from creating concepts to launch and testing of prototypes. Support PoE, 6 layers, DDR3, HDMI, SATA, LVDS, 1Gbit. Overall segmentation protocol was developed for each channel of videowall without a central server. Radio control motor direction, stepless adjustment of the motor rotation speed, emergency cutting rope by controlled over radio channel. 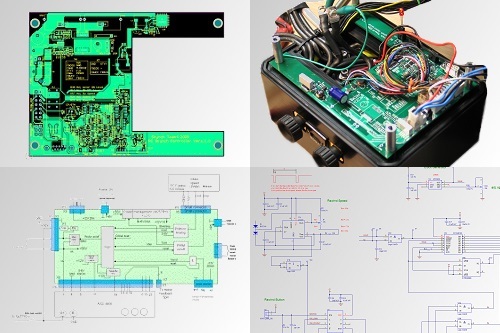 Create schematics, PCB layout, preparation of documentation for the manufacturing, assembly and advice on tuning. 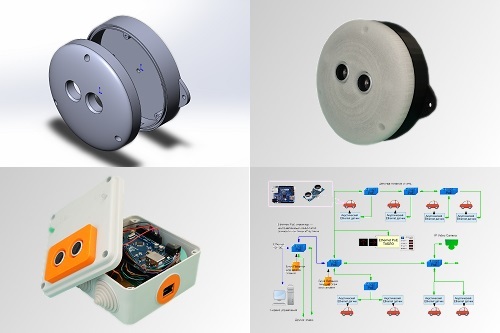 Full development: from creating concepts to launch and testing of prototypes. High density layout, 8 layers, via-in-pad. As element of big multichannel system for archiving TV channels. Software: u-boot, kernel, BSP, user level, testing. Full project design, several modifications for different form factors. 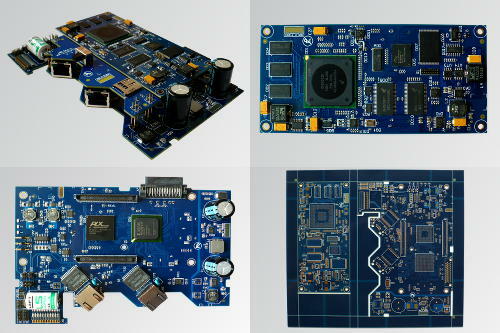 PoE support, high density layout, 8 layers, DDR2, NAND, support different video sensors models, software: u-boot, kernel, BSP, user level, prototyping, testing. 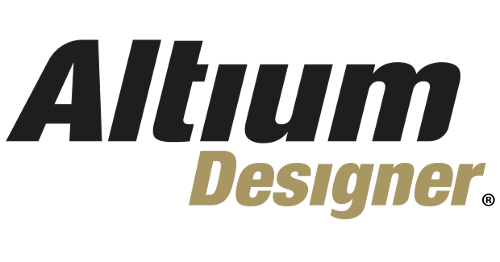 Full project design from creating concepts to launch and testing of prototypes. Cheap embedded platform is a part of an integrated intelligent control system of street lights. Small form factor, high density layout, 6 layers, DDR2, NAND. 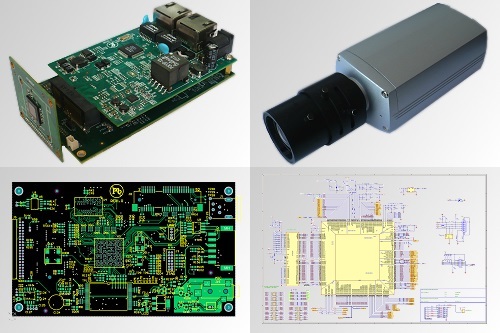 Concept development, PoE sensors and display panels, 3D modeling, prototyping, testing, sensor design for production, software development for all units of the system. We also work on own projects and some of them are available for free use on Github and website in Downloads section. Motorized scene adaptive multifocal 4k & zone interest IP video camera. Significantly reduced the impact of the parallax effect due to specially developed the arrangement of cameras. Motion detection trigger GStreamer (v1.0) component. It works without preliminary decoding of H.264 stream and is based on analysis of packed headers NALU (Network Abstraction Layer Unit). We always understand the constructive position of cooperation!